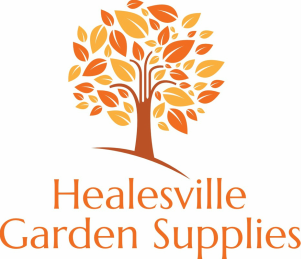 Healesville Garden Supplies is both a garden supplies and nursery that has all your garden, landscaping, building and equipment needs covered. 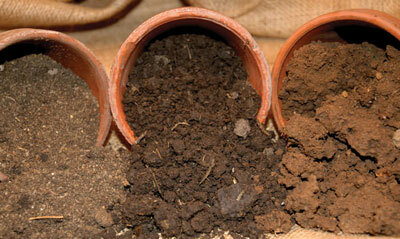 We provide all the expert advice and quality products you require to bring your garden or landscaping projects to life. Our team is on site to provide the best quality services and products available in the Yarra Valley. Everything you need for your next garden project. View some of our range here. Amazing floral creations created onsite. 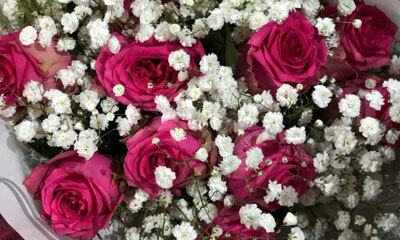 View our selection of beautiful floral arrangements. 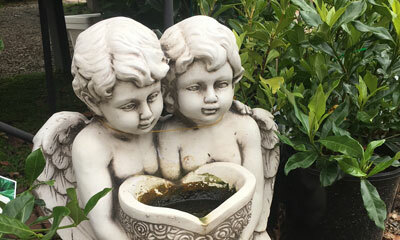 The newest addition to Healesville Garden Supplies. Offering customers hot and cold beverages as well as light refreshments. 82 Maroondah Hwy, Healesville. VIC 3777.